Elderly Care: Options, Challenges and Trends examines the demographic shifts Lebanon has experienced over the last few decades, indicating that it is a rapidly aging country. Such an aging population may need various levels of support including access to nursing care in nursing homes, either for short-term rehabilitation or for extended periods of time, when individual dependency outstrips family-based resources. Next, a review is provided on the latest studies and evidences regarding the influence of indoor environment on elderly health. A set of recommendations to improve elderly environmental health are presented, considering the most recent state-of-the-art on this field. Following this, the authors share their real-world experiences from an ongoing large-scale project on IoT-enabled community eldercare. Technology-centric challenges that need to be addressed are identified so that such systems can be sustainably implemented and adopted by key stakeholders. In a separate chapter, the book analyzes hospice care in China, which is still far from meeting its needs caused by the profound aging of China’s population. The analysis indicates that the Chinese Government should formulate a development plan for hospice care and include hospice care services in the National Healthcare Insurance System. Additionally, NGOs should continue to play their part in hospice care development. The perspectives of aging and frailty syndrome are explored later, focusing on the role of biomarkers and environmental exposure in its development. 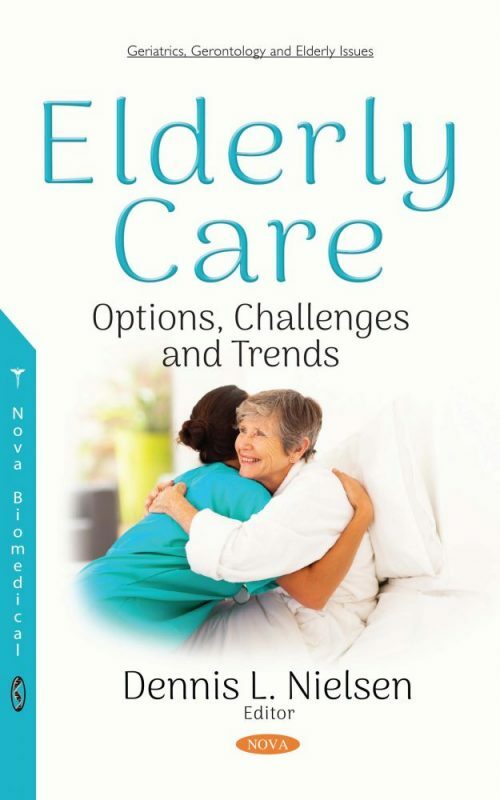 Currently, there are several gaps in the scientific literature regarding frailty syndrome, namely in their definition, models, causal-effects and prevention or treatments. Afterwards, rib fractures in the elderly are addressed. Although plain radiographic films are diagnostic, a large number of patients will need CAT scans for more precise locations of rib fractures. The management of complications as a direct result of rib fractures; mostly hemopneumothorax or visceral injury, will be dealt with accordingly. In an additional study, the factors for hospital admissions associated with adverse drug events are studied. Drug related hospital admissions in the elderly are commonly influenced by polypharmacy and inappropriate prescribing.